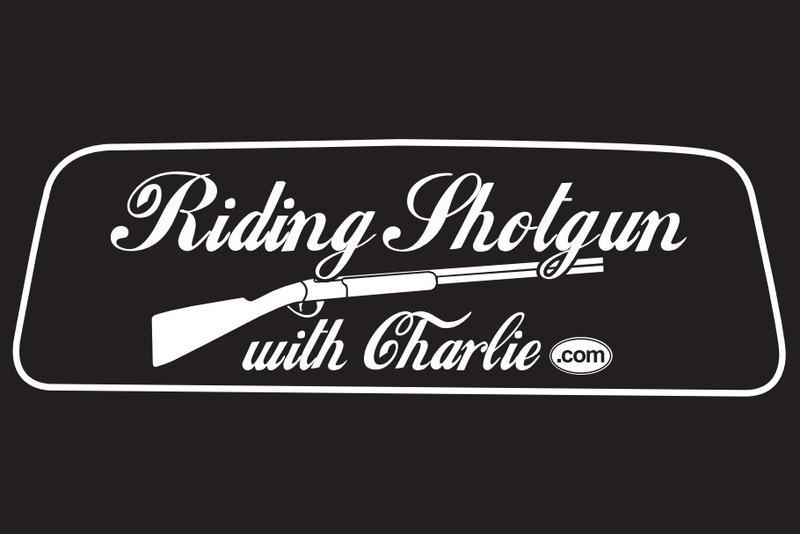 Riding Shotgun With Charlie is a YouTube Channel & Podcast that needs your support! In 2016, I had the idea of Riding Shotgun With Charlie. In 6 months time, it went from an idea and creating a logo, to conducting interviews in 3 states, then speaking at the Gun Rights Policy Conference in Tampa in 2016. The show format is a casual & intimate conversation with people in the firearm community while we jaunt around talking about firearms, politics, firearm safety, how the passenger got into firearms, or anything else that come up when two people are communicating in a car. In addition to speaking at Gun Rights Policy Conference in Tampa & Dallas, Riding Shotgun With Charlie has given me the opportunity to speak at the Gun Rights Policy Conference soon in Chicago. I also have spoken at New Jersey SAFECON in Princeton, NJ, in 2017 and Heller10 in Washington DC in 2018. There are SO many people in the firearm community who want to share their passion and come Riding Shotgun With Charlie and saddle up in my modern stagecoach. But I can't get to them without some financial support . I have 6 potential passengers in 6 states (Arizona, Florida, Illinois, Michigan, North Carolina, & Pennsylvania) that are ready anytime the funds are there. I know that it will only expand from there. My goal is do to a "RSWC" in EVERY STATE in AMERICA! The funds raised from this Go Fund Me account will go to the travel expenses and the cost of keeping the program going. With the support, encouragement, and people sharing the show, I know this will accelerate the Stagecoach. Please share this page, the YouTube link and the podcast link, too!